Protective Eye Wear – An Unorganized Mind/Musings and Memories with Photos *To view the complete Menu: Click on menu then use the down arrow to scroll down the Menu Categories. 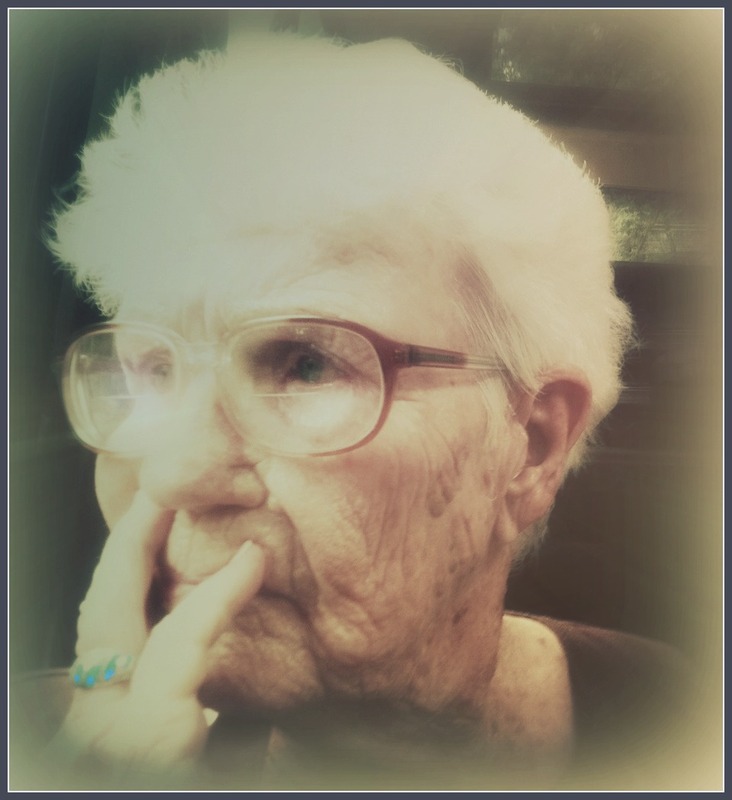 Mom, being basically shy in nature, confessed to me in her later years that she actually started wearing glasses before she really needed them just because they made her feel safe going out among certain people. I’d never thought of eye glasses as a “social barrier” helping one feel as if they are peering out from a safe distance, something to hide behind. Thinking more about it, we forget how our glass lens actually come between us and the reality of things we see; whether it be a normally blurred vision or, when wearing them, enhanced vision. Sun glasses add a whole new perspective to our vision reality. Glasses, in this sense, truly could be called “Protective Eye Wear”.